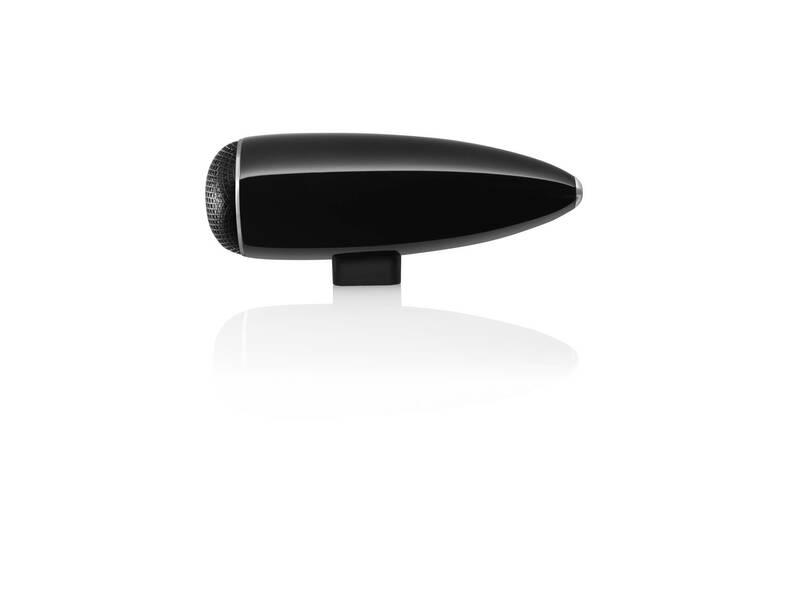 New 700 Series from Bowers & Wilkins. Bring the breathtaking clarity and definition of studio sound home with the new 700 Series. 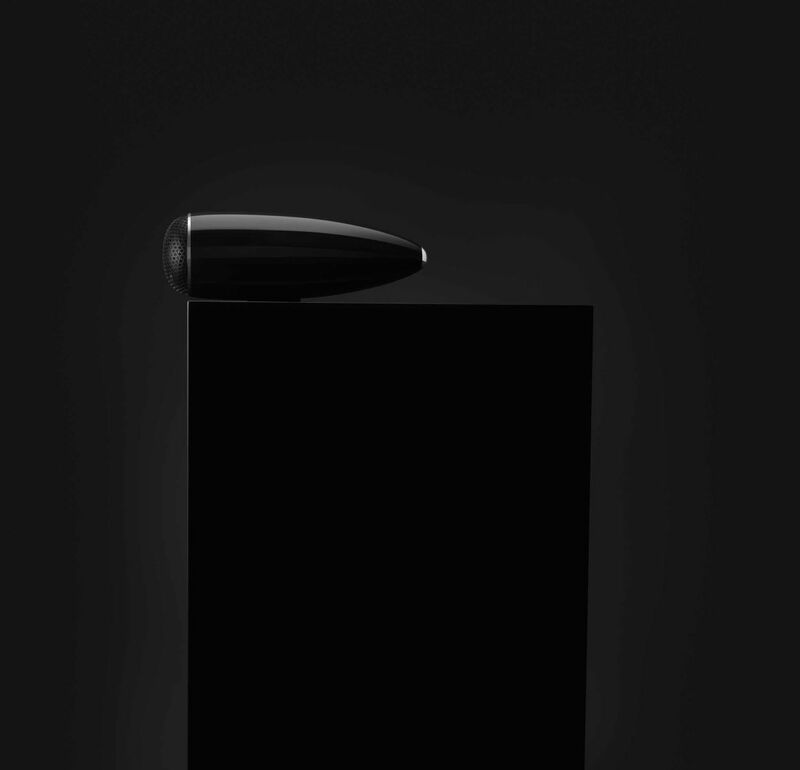 These new speakers combine 800 Series Diamond technology with purpose-built innovations to elevate home audio and AV to an entirely new level..
milled from a block of aluminium, for exceptional resistance to resonances. Deep and dynamic bass from computer designed drive units. 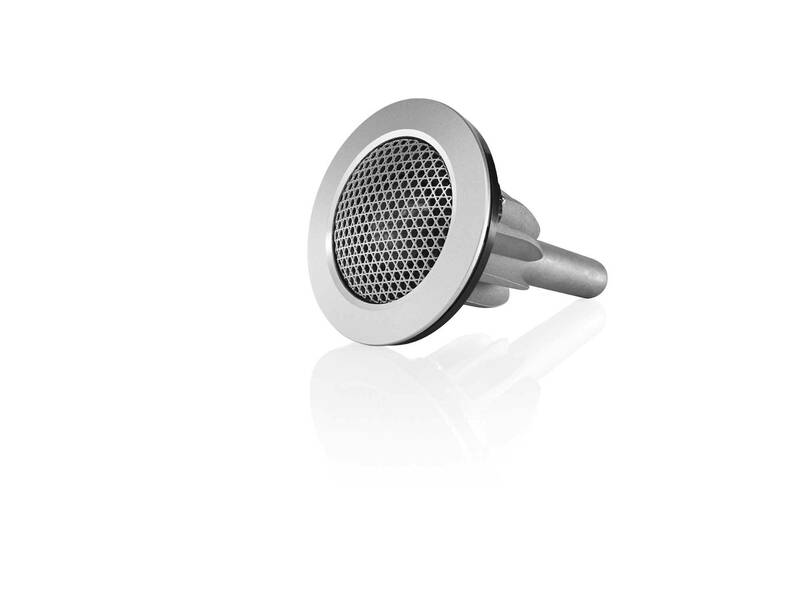 Continuum is the biggest improvement in midrange performance, since Kevlar was used in a B&W speaker. 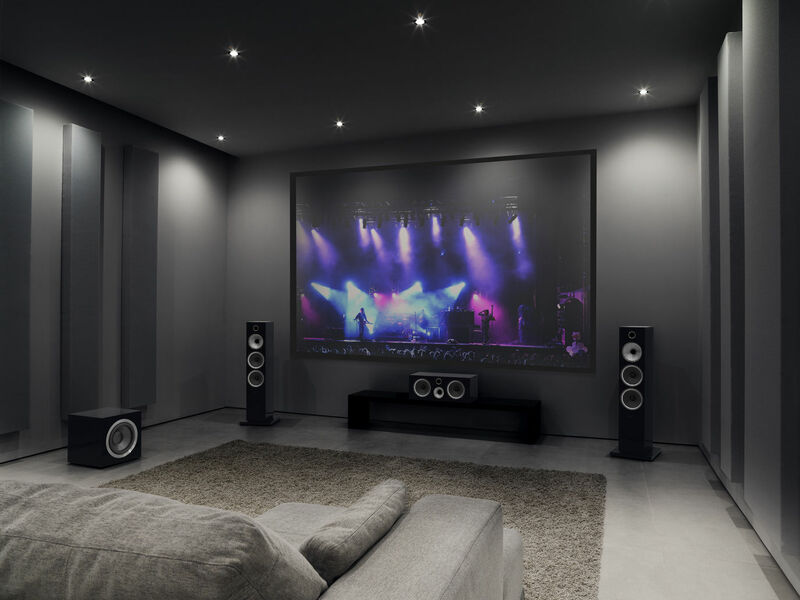 Build a Bowers & Wilkins cinema. Make arriving home feel like a night out! 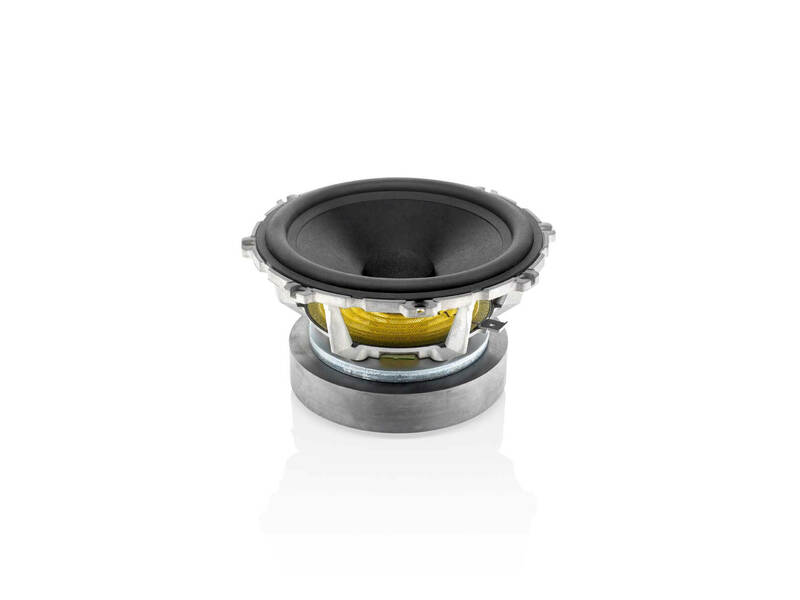 As a premier 800 Series dealer The Sound Gallery have the entire range of Bowers & Wilkins products on demonstration! Take a listen today, it's time to start living. 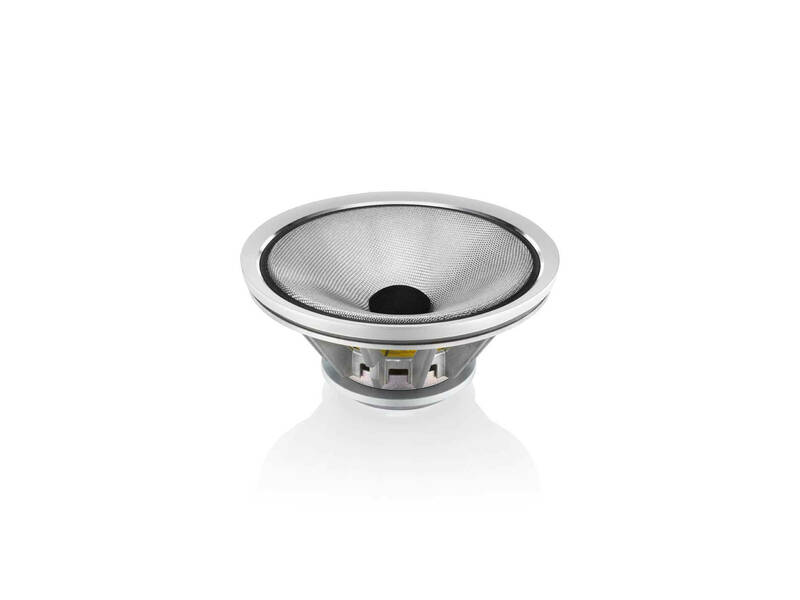 See the ultimate speaker range from Bowers & Wilkins here.